We believe the expectations of our European consumers are growing and becoming more complex: more convenience, healthier food, indulgence, high end products (premium and value for money), sustainability, transparency, traceability, clean label, etc. 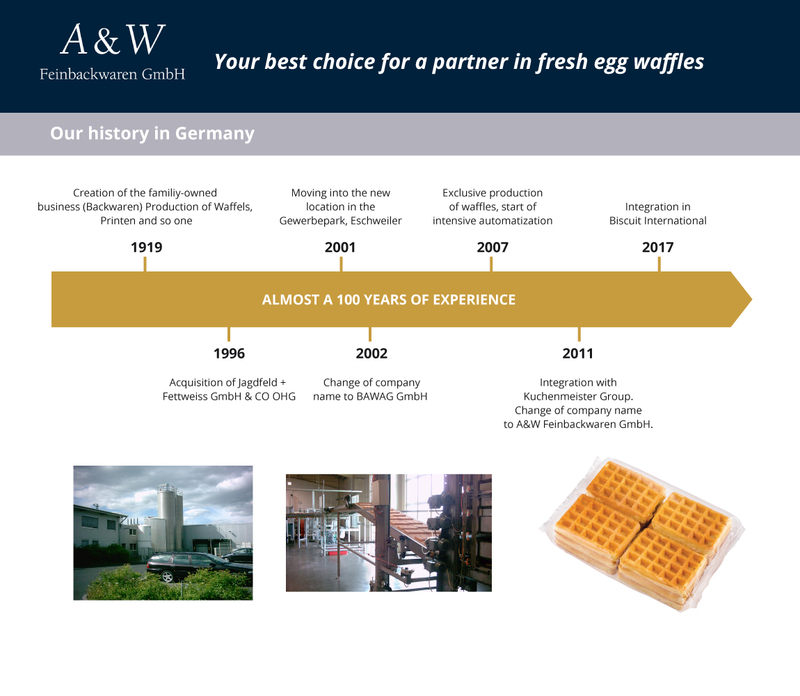 Our objective is to help our customers to address and provide solutions to those demands on the European biscuit market, and as such to develop « win win » partnerships to grow sales and profitability together. Click on the logo’s above and you will go to the company website. 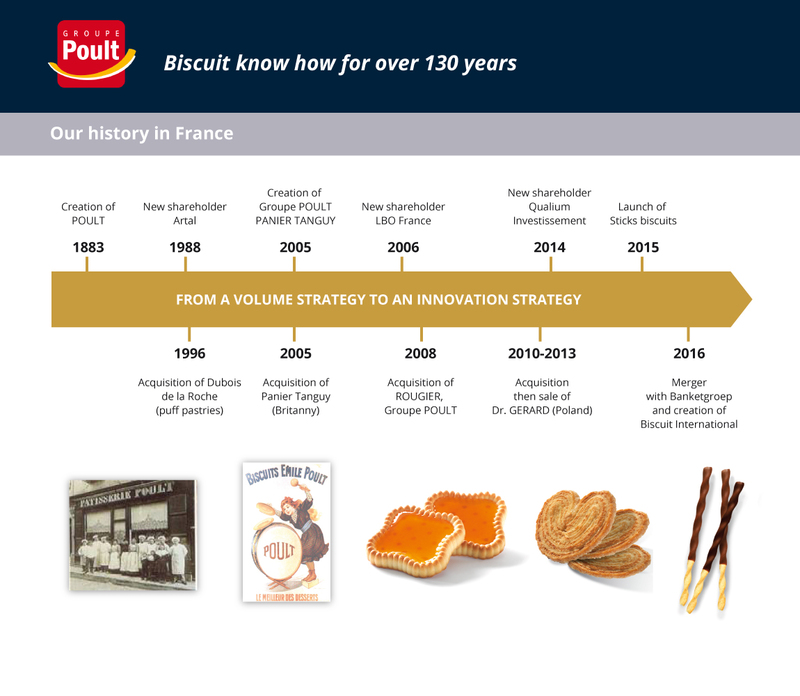 Biscuit International is one of the leading European manufacturers of private label biscuits, with a wide range of products with a European or local presence.